 Content appearing on mojoyamaha.com web site (the “Site”) are copyrighted by Mojo Yamaha unless otherwise noted, and may not be used without the written permission of Mojo Yamana. No content on the Site may be otherwise reproduced, in whole, in part, retransmitted or distributed without the written permission of Mojo Yamaha. Mojo Yamaha is continually making improvements to the Site.Mojo Yamaha uses reasonable effort to include accurate up-to-date information, but does not warrant that it is free of errors or omissions.Mojo Yamaha will not be liable for damages to, or viruses that may infect your computer or equipment as the result of access to, use of, or downloading material from the Site. Mojo Yamaha is not responsible for contents of any off-site pages or other sites linked to this Site. This Site is controlled by us from our offices within the State of California, USA. By accessing this Site you agree that the law of the State of California, will apply to all matters relating to the use of this Site.